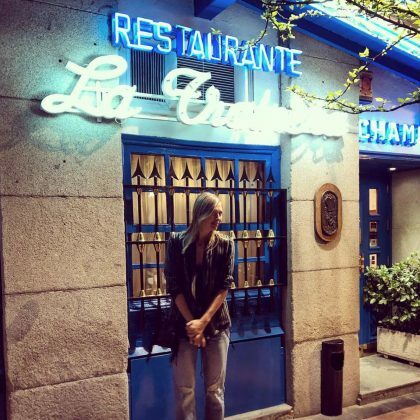 Alessandra Ambrosio ate at Madrid, Spain’s Sala de Despiece tapas restaurant in October 2018. 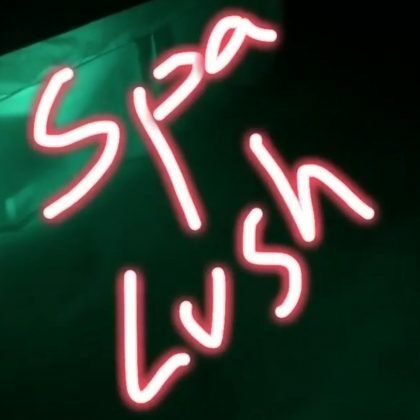 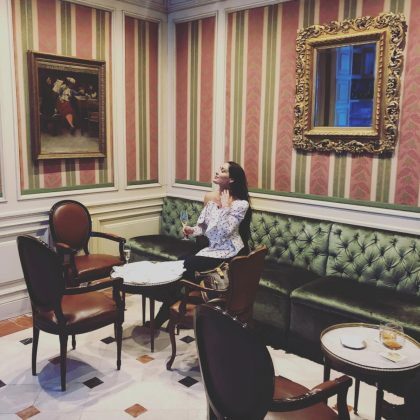 Bar Refaeli bit into some room service when she was at Madrid, Spain’s Villa Magna hotel in October 2018. 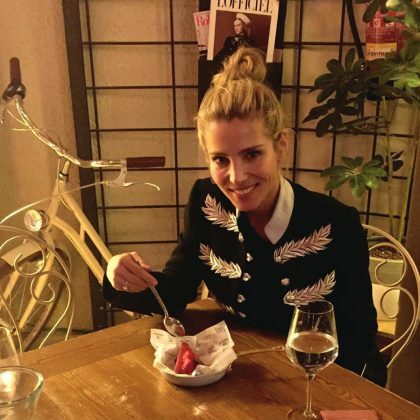 Elsa Pataky ate at Madrid, Spain’s Restaurante Botania fine dining restaurant in October 2018. 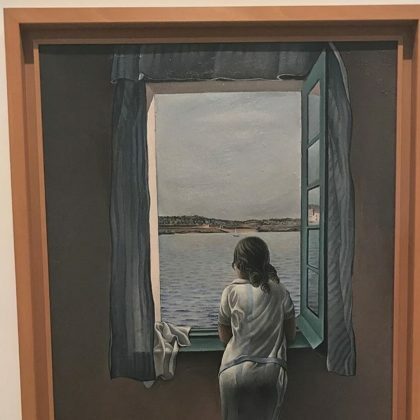 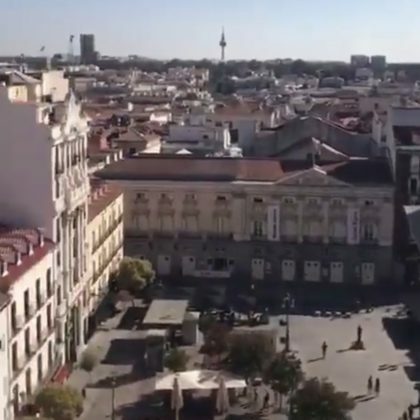 Elsa Pataky took in the “View of #madrid” from her room at Madrid, Spain’s ME Madrid Reina Victoria hotel in October 2018. 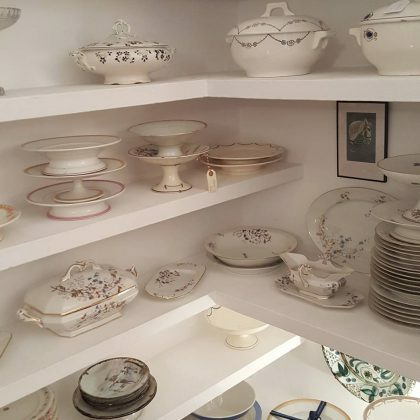 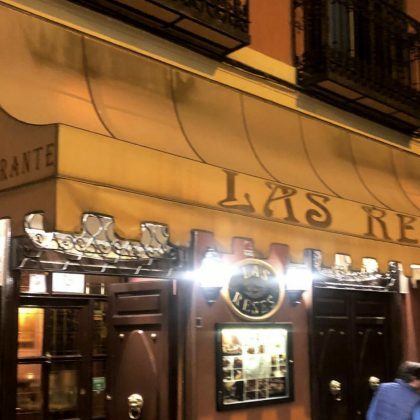 “Found you, dear paella” is what Maria Sharapova said when she ate at Madrid, Spain’s Casa Benignain May 2018. 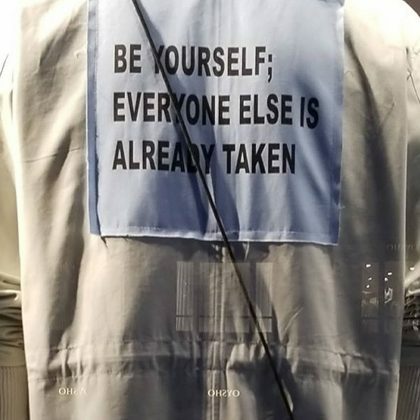 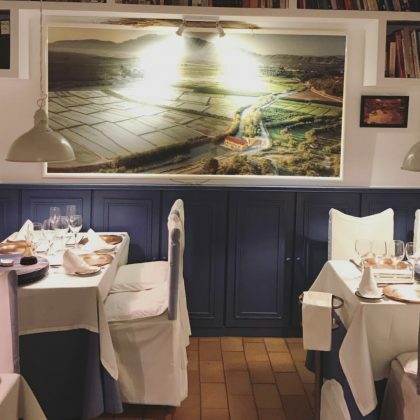 “First ones at the restaurant…9pm” is what Maria Sharapova shared when she ate at Madrid, Spain’s La Trainera seafood restaurant in April 2018. 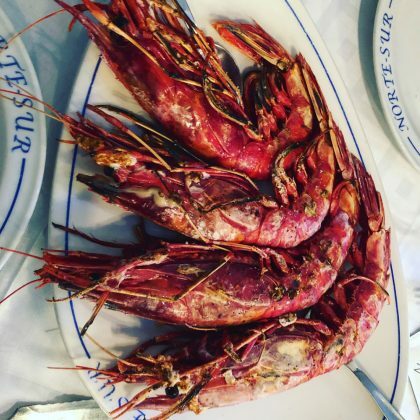 “I love the way restaurants here server their food in monogrammed dishes” is what Maria Sharapova said when she had some seafood at Madrid, Spain’s Norte Sur in April 2018. 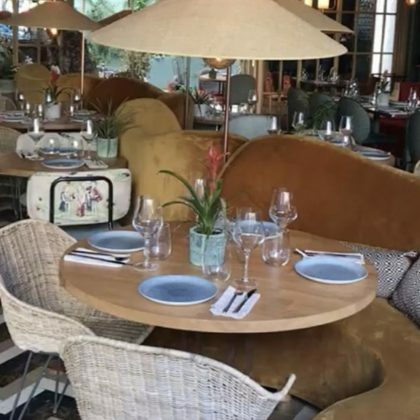 Cristiano Ronaldo said he was “Having lunch in the best restaurant in town” — Tatel, Madrid — in October 2017. 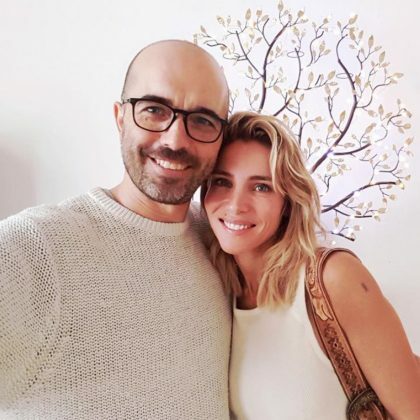 Elsa Pataky said it was “so nice to visit my friend” at “his center of karma yoga” — Centro Nagual — in September 2017. 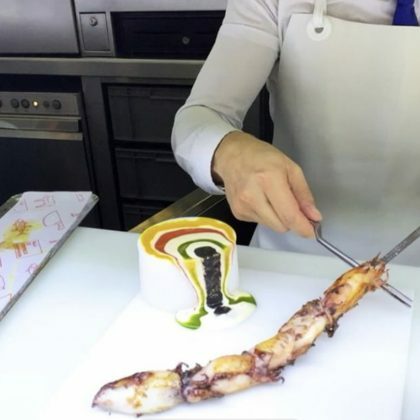 Lindsay Lohan dined at DiverXO when she was in Madrid in September 2017 and ate one of the courses with her hands behind her back! 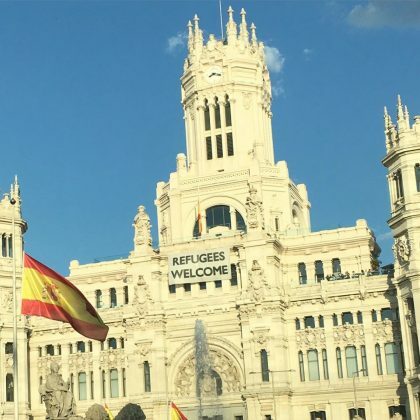 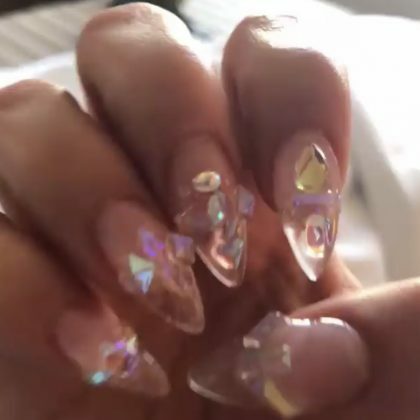 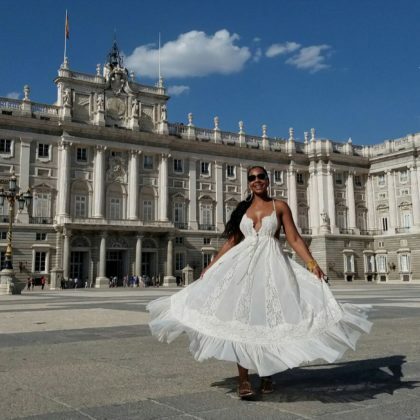 Ashanti threw up two peace signs while at Puerta del Sol in August 2017. 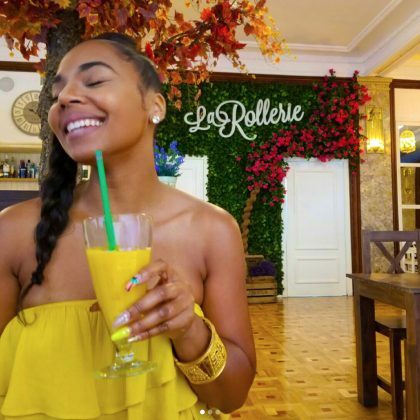 Ashanti was checked in at Gran Vía in August 2017. 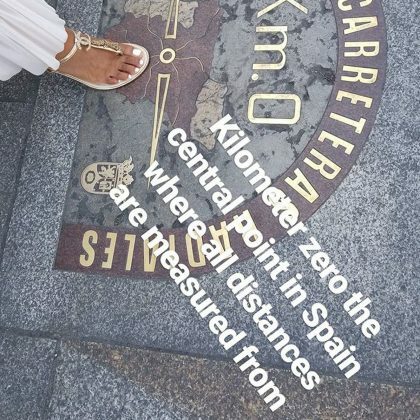 Ashanti placed a pedicured foot on “Kilometer zero the central point in Spain where all distances are measured from” in August 2017. 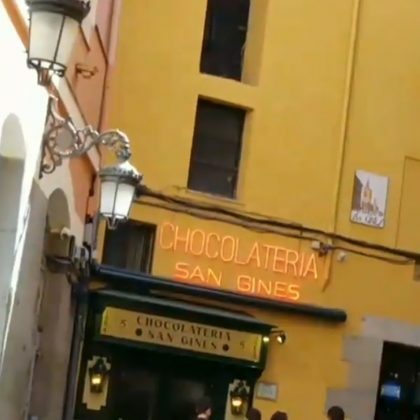 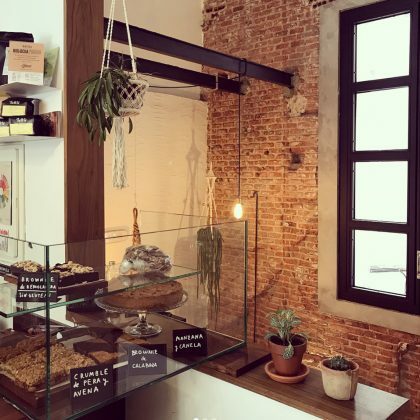 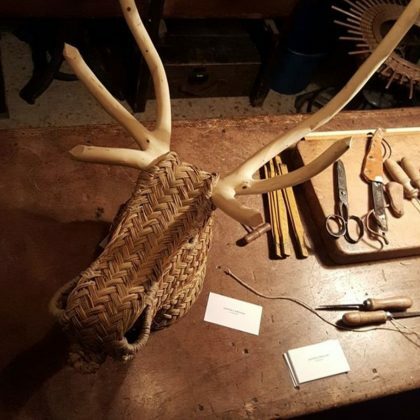 “First place to make churro in the world” is the knowledge Ashanti dropped when she went to Chocolatería San Ginés in August 2017. 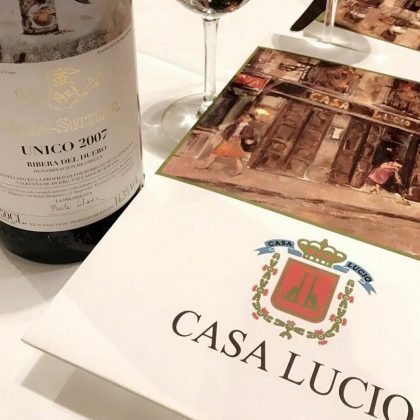 Eva Longoria enjoyed “Wine O’Clock” at this Spanish restaurant in July 2017. 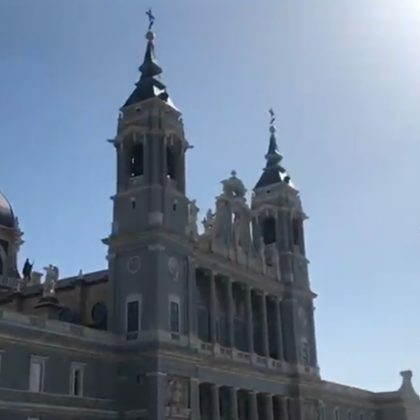 Ansel Elgort stopped by the Almudena Cathedral during his time in Madrid in June 2017. 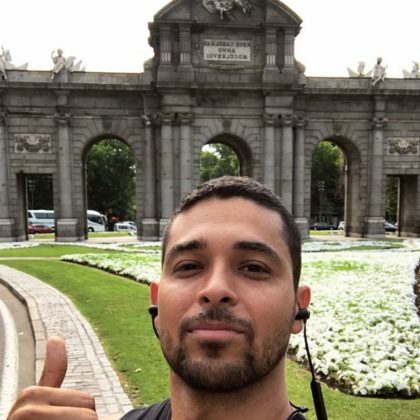 Puerta de Alcalá was one of the stops on Wilmer Valderrama’s run when he was in Madrid in June 2017. 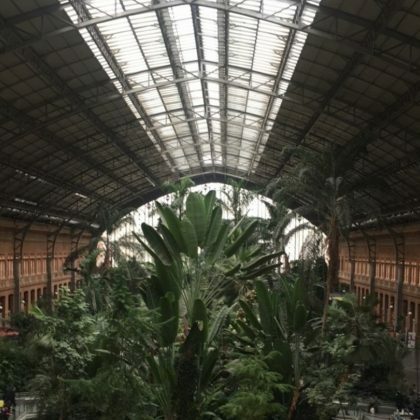 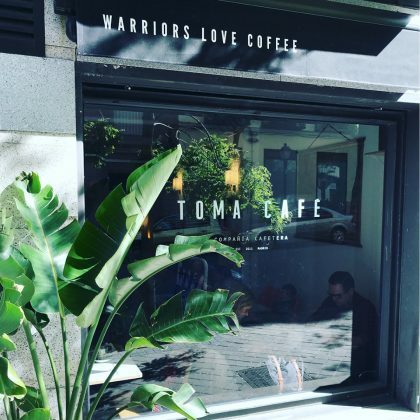 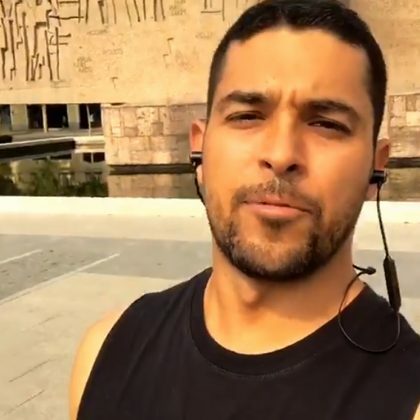 “Officially in Madrid, Spain” is what Wilmer Valderrama said when he went on a run to Plaza de Colón in June 2017. 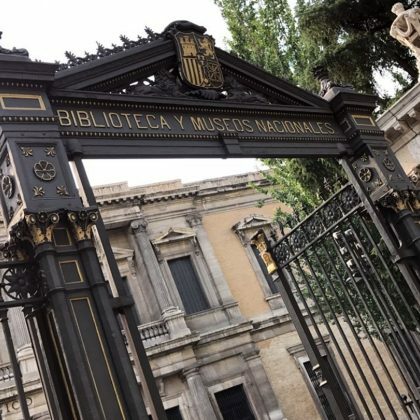 Wilmer Valderrama stood outside the gate to the National Library of Spain in June 2017. 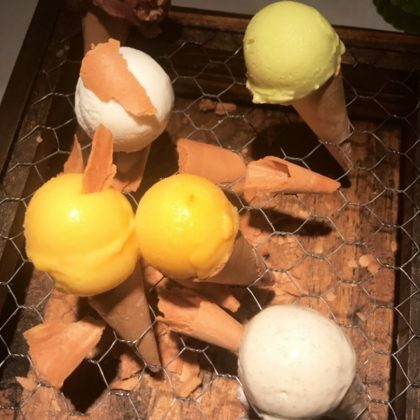 Alessandra Ambrosio﻿’s table at Restaurante Amazonico was topped by a tray of mini ice creams in June 2017. 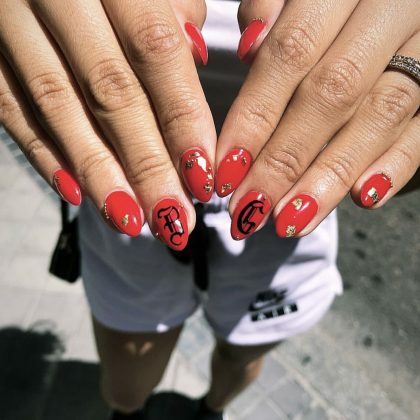 Becky G﻿ walked the streets of Madrid in November 2016. 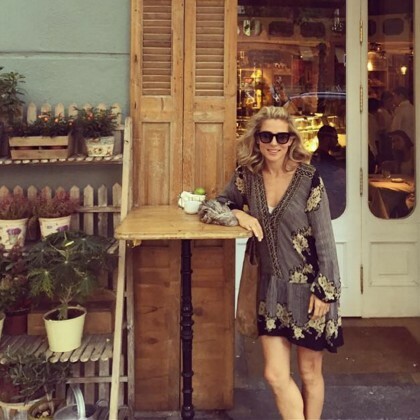 Elsa Pataky﻿ came to one of her “restaurantes favoritos” — Perrachica — for a “typical Spanish . 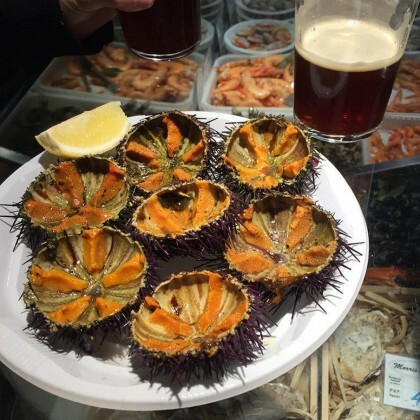 . . after work” dinner in November 2016. 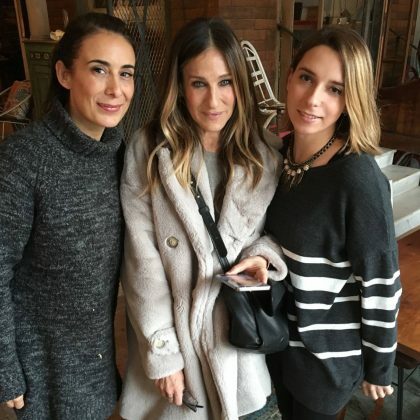 HABANERA served as the spot where Elsa Pataky had “brunch with my friends and the little ones running around” in October 2016. 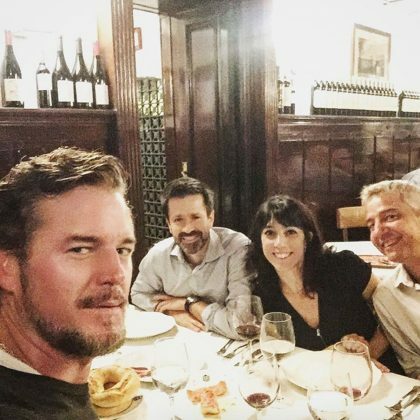 Eric Dane﻿ enjoyed a meal at “El Lando en Madrid” in September 2016. 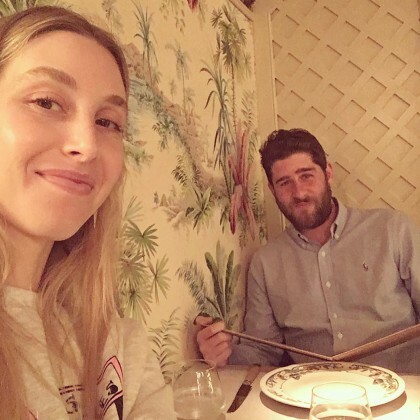 Whitney Port﻿ and her husband spent their “Last day in Madrid” in May 2016 eating at Restaurante Ultramarinos Quintin. 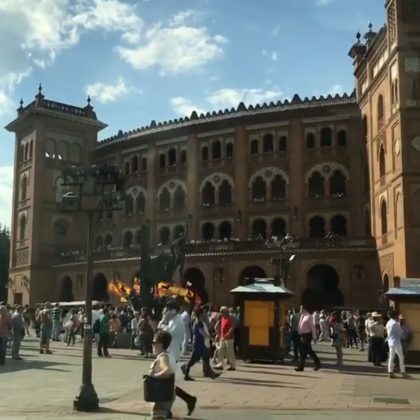 Lauren Parsekian﻿ and ﻿Aaron Paul﻿ rolled around Buen Retiro Park on go-karts in November 2015, with Lauren teasing that he was “Tryin ta catch me riding dirty” in her favorite country. 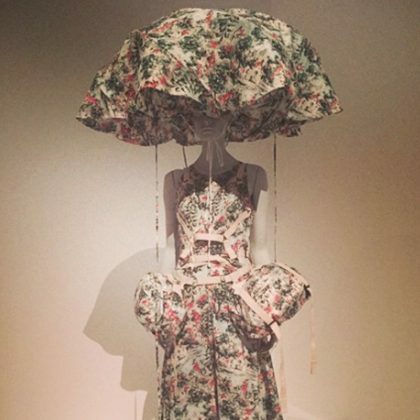 Katy Perry admired an outfit that she spotted at The Goma’s Future Beauty: 30 Years of Japanese Fashion exhibit in November 2014. 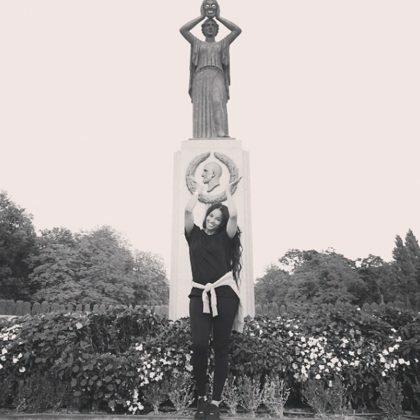 Ciara﻿ had some “#MadridFun” striking the same pose as the Jacinto Benavente Monument at Buen Retiro Park in September 2014. 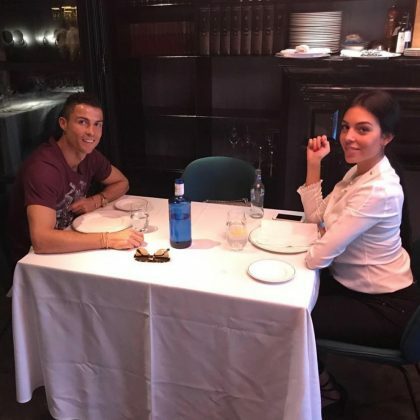 Cristiano Ronaldo did dinner at Tse Yang in April 2014.